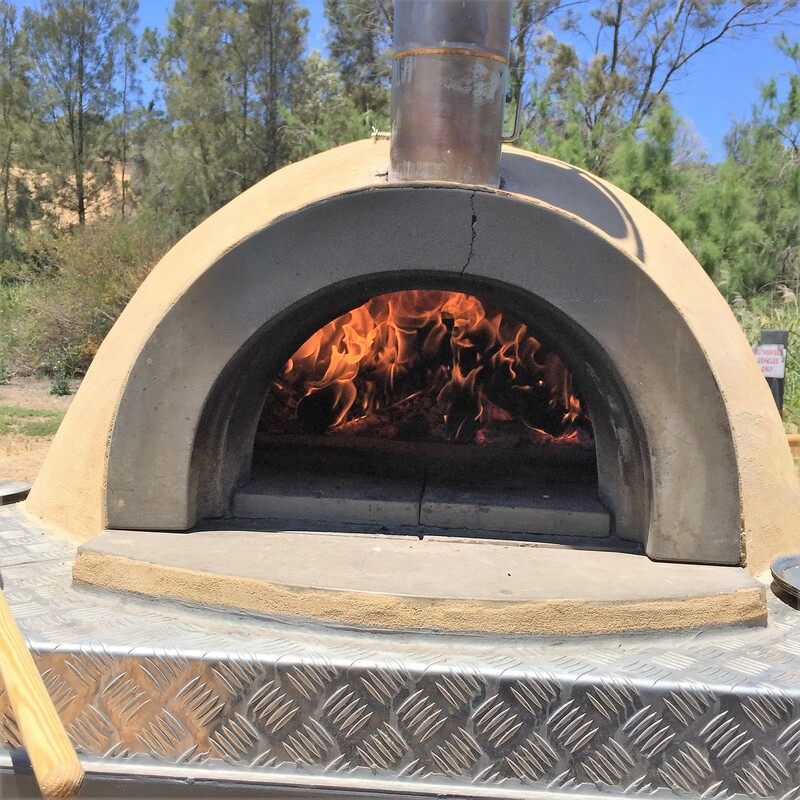 Woodfire Pizza Oven is Adelaide’s premier Woodfire Pizza Caterers and Pizza Oven Hire specialists. Located in southern Adelaide, we offer a catering and hire service within 25 klms from the CBD. Catering & Hire can be organised outside of this area for an additional fee. 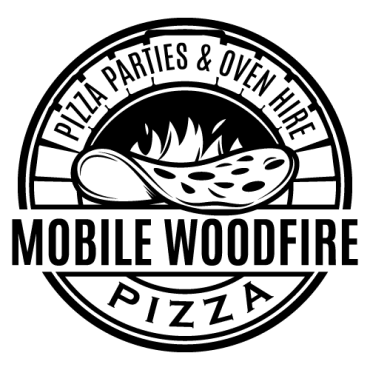 Seasoned woodfire pizza specialists, we offer catering for parties, engagements, weddings, corporate events, and any other celebrations. We work with you to create the best package for your event. 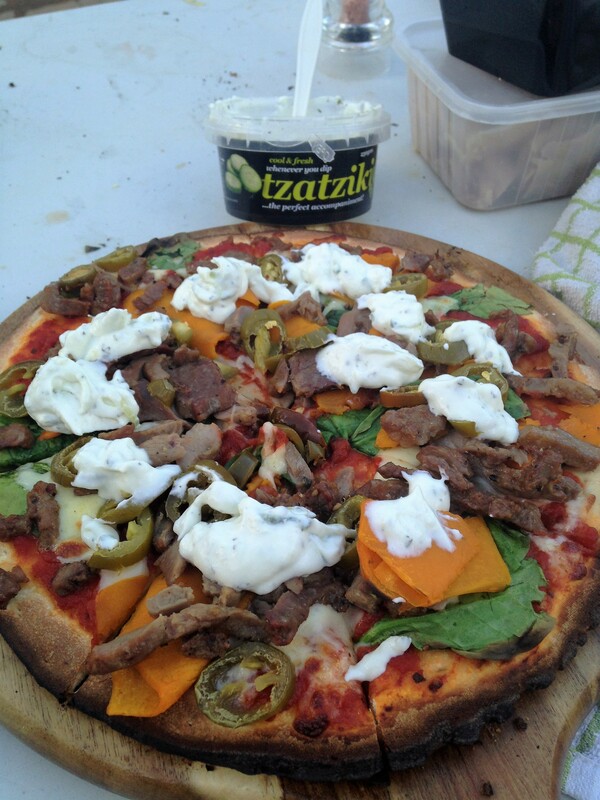 We can cater just woodfire pizza’s right through to a catering spread including salads and antipasto. Want to pull off a function that won’t be forgotten in a hurry? Hire our woodfire pizza oven and be sure to impress your guests! Hire our oven and cook up a storm with your own ingredients, or book a complete party package with us and we will not only drop off the oven and set it up for you, we will also provide the ingredients! All you have to do have the pizza’s put together, whether its you or a fun experience for your guests. Our hire includes the dropping off of the pizza oven on the trailer, setting it up for you, and the picking up of the oven at midnight. 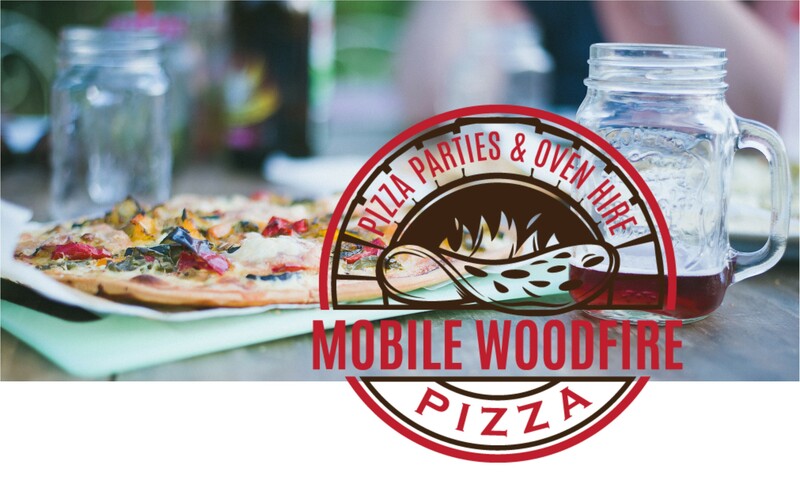 Woodfire Pizza Ovens can cater for a variety of functions and events of up to 300+ people. Get in contact with us for a complimentary quote.